Activision had just acquired the rights to the 007 franchise. With their annual EB sales meeting just aroud the corner, they wanted a way to promote the new license in a humorous and entertaining way. They called on us and we stepped up to the plate. 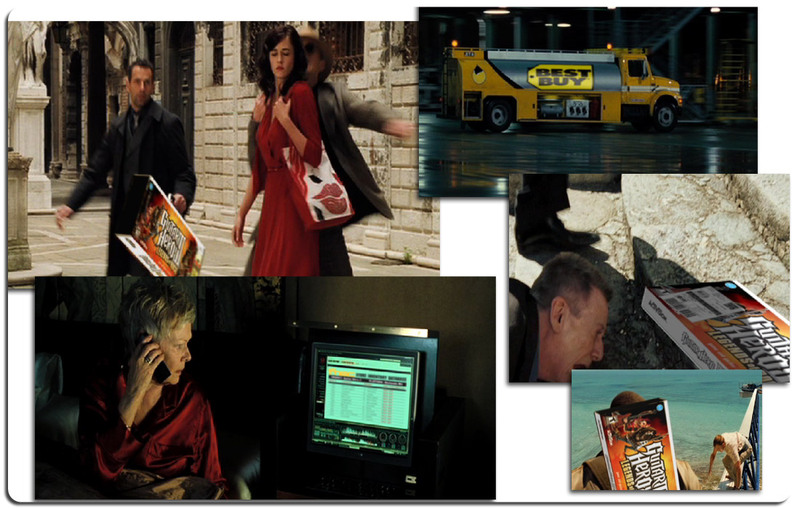 Basing it on the idea that Bond was looking around the world for a copy of Guitar Hero 3 Wii for the Queen, we had him going through all the scenes from his latest movie with the added feature that we superimposed guitar hero boxes as the main focus instead of the “briefcase”. The final product kept the action and feel of a James Bond movie while cleverly showing the new content.